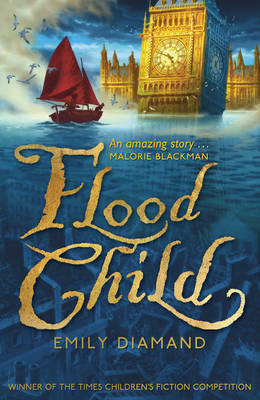 THIS EDITION IS NO LONGER AVAILABLE AS THE TITLE OF THE BOOK HAS BEEN CHANGED TO FLOOD CHILD. 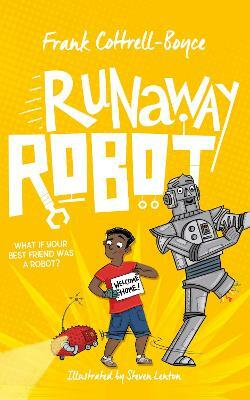 Shortlisted for the 2009 Branford Boase Best Debut Novel Award. Winner of The Times Children’s Fiction Competition, this original post-apocalyptic fantasy is an action packed debut novel. Determined to find the Prime Minister’s daughter who has been captured by bloodthirsty reavers, Lilly sails off carrying with her a talking jewel. Lilly is a delightfully feisty heroine and their adventures take them on a thrilling and unusual journey. 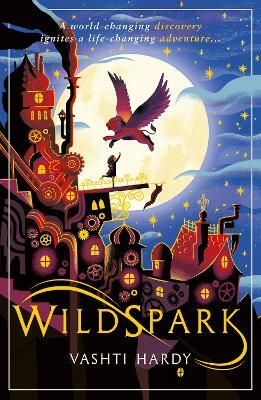 Debut novelist Emily Diamand has created a truly exceptional, well imagined, gripping and highly inventive fantasy adventure for children of 9+. 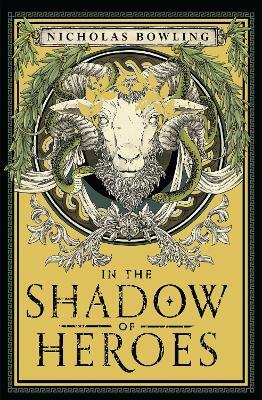 A kidnapped child, a talking jewel and a wild adventure set in a future affected by climate change in an England that is turning its back on its technological past and in a Scotland that is rising in power, asserting its strength and enlarging both its powerbase and its borders. But both must deal with the Reavers who are hell bent on taking over. Out of climate change and raiders, I have tried my best to create a story that you will find exciting, and enjoy reading. I hope you like it. When we began the judging process for the very first Times/Chicken House New Writing Competition, we started to wonder what it would be like if, in addition to finding a truly wonderful novel, we found someone with star quality. Perhaps it would be as exciting as the ‘X-Factor’! Then on the day of the final decision, we discovered the judging panel was unanimous – Emily Diamand’s Reavers’ Ransom was the clear winner. And when we met Emily, we realised that this accomplished author, with a wonderful career in front of her, even had that star quality we had hoped for. This book is fabulous and so is she. Reavers’ Ransom is set in the 22nd Century, in a partially flooded England. Following climate change, the surviving English have gone back to simpler ways turning their backs on a technological past while Scotland is in the ascendancy, seeking to expand its borders and power-base. Both must deal with the Reavers, troublesome piratical tribes who pillage the waterways. Lilly Melkun, an English fisher-girl, is out sailing with her sea-cat when the bloodthirsty Reavers come raiding - and kidnap the Prime Minister’s daughter. 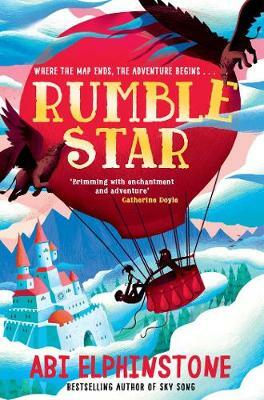 Her village in turmoil, Lilly decides to find the girl. In a daring sea dash she sets out with an extraordinary ransom tucked inside her belt: a mysterious talking jewel from a past computer age, that she later discovers everybody wants.